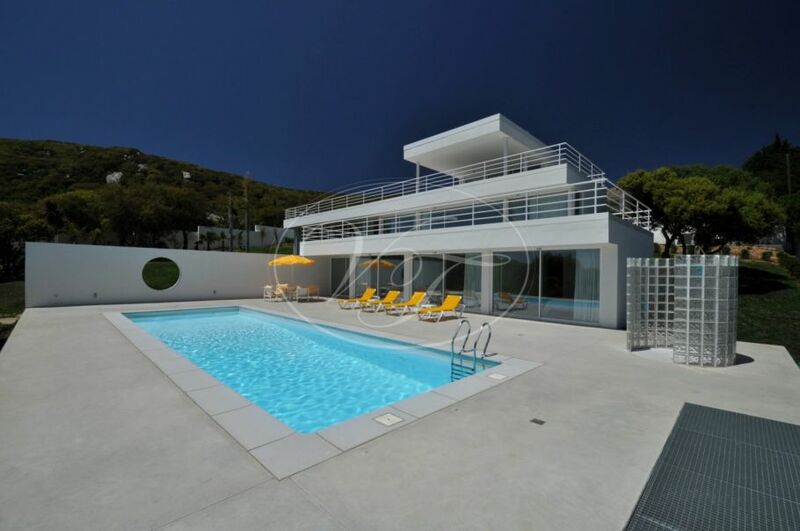 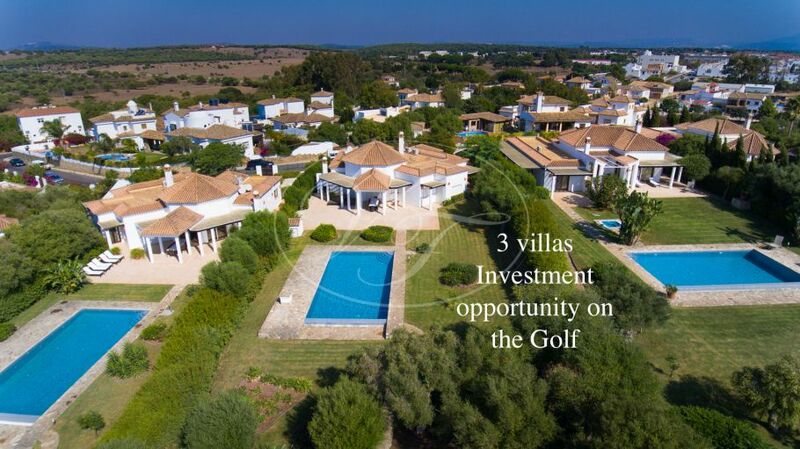 Villas & Fincas offers a variety of properties for sale in the Costa de la Luz. 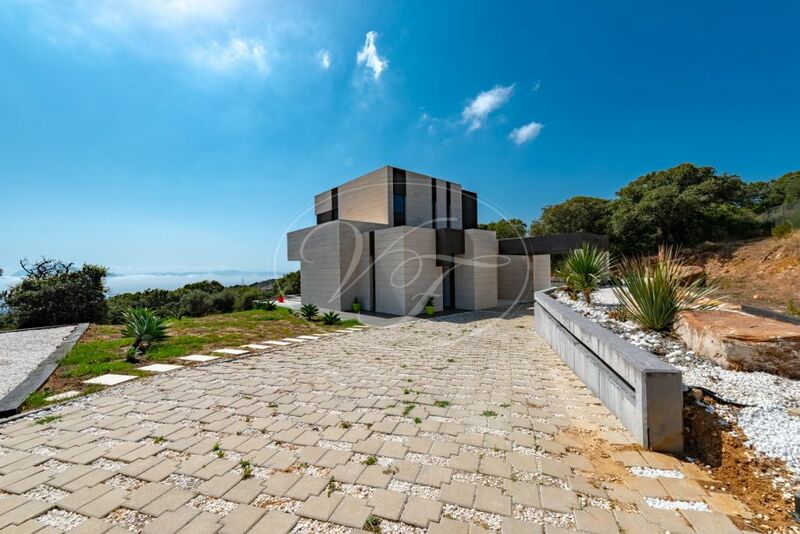 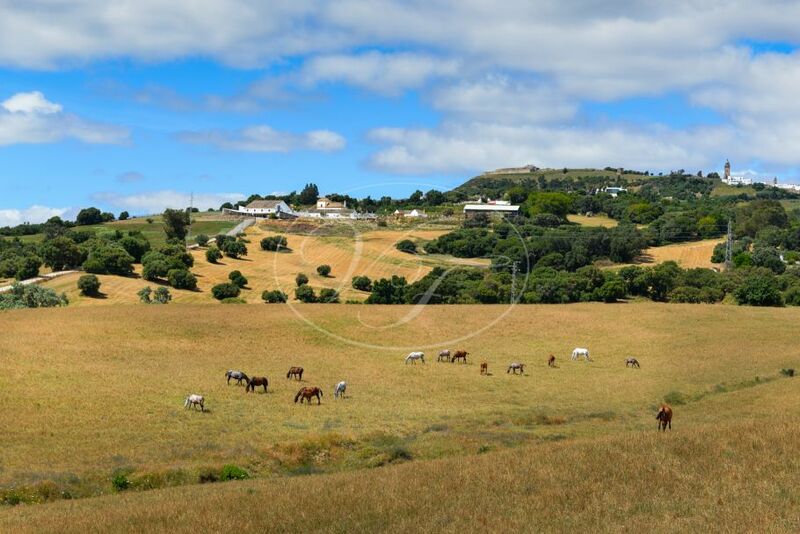 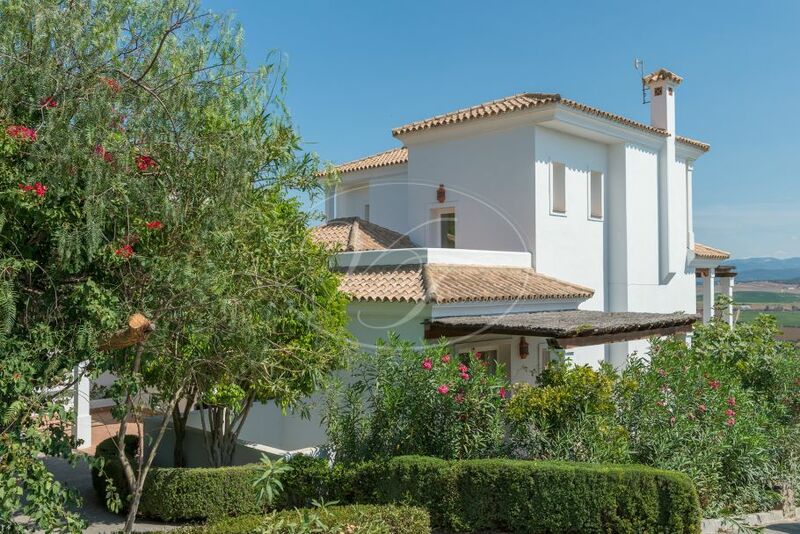 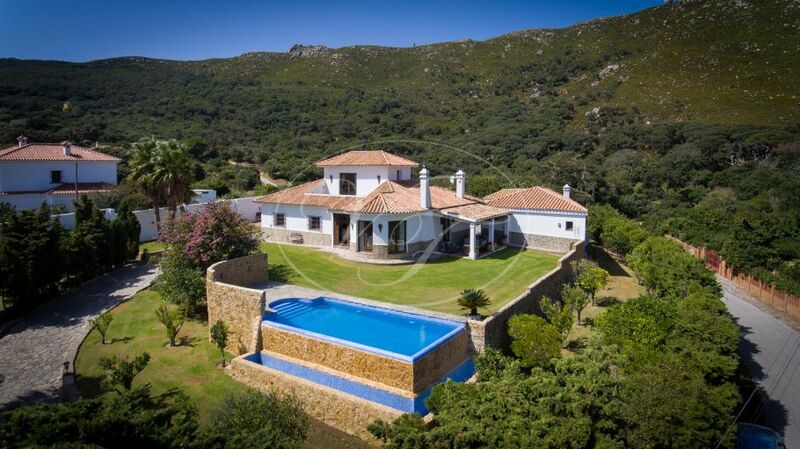 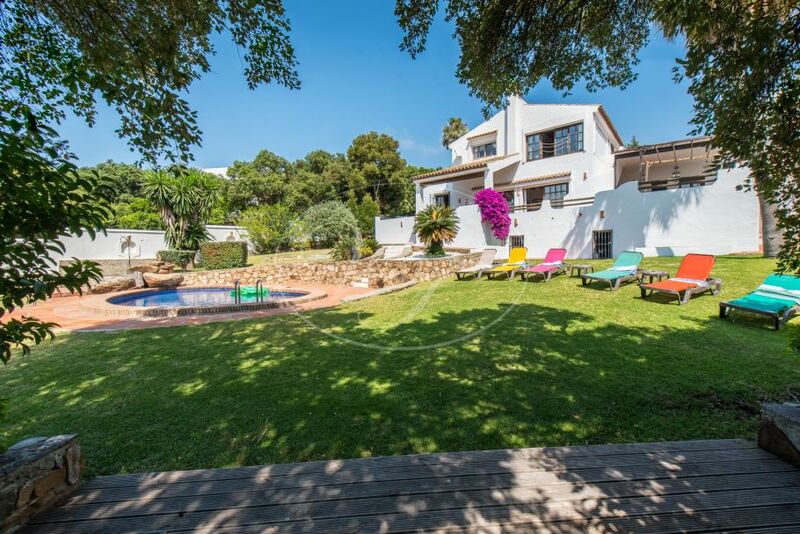 If you are looking for a villa with spectacular sea views, a luxury golfside villa, an equestrian or a country property in the Costa de la Luz you have found your estate agent. 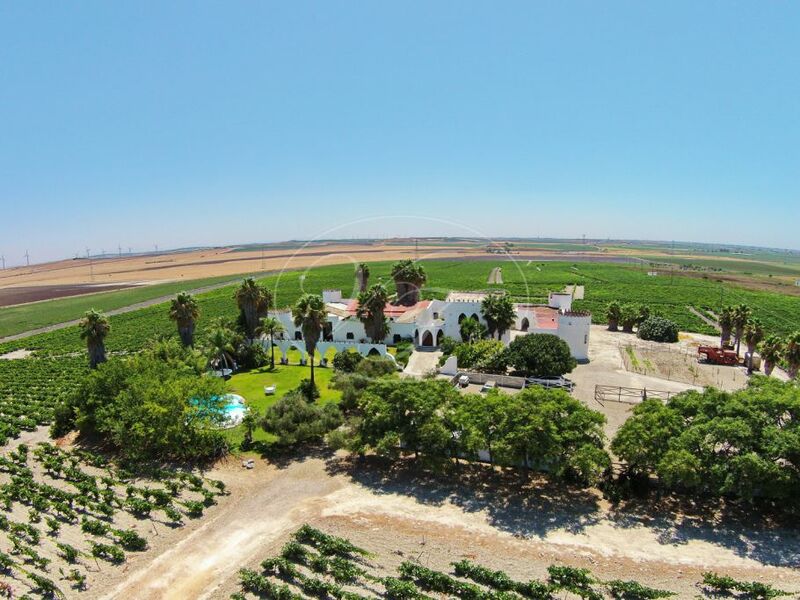 The Costa de la Luz is known for its fabulous beaches, the unspoilt nature, the authenticity and tranquility. 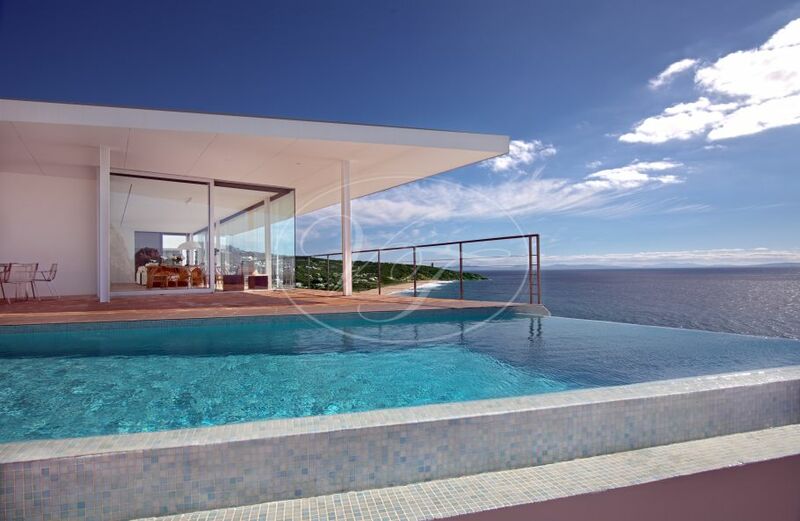 No wonder that many clients are looking for properties here! 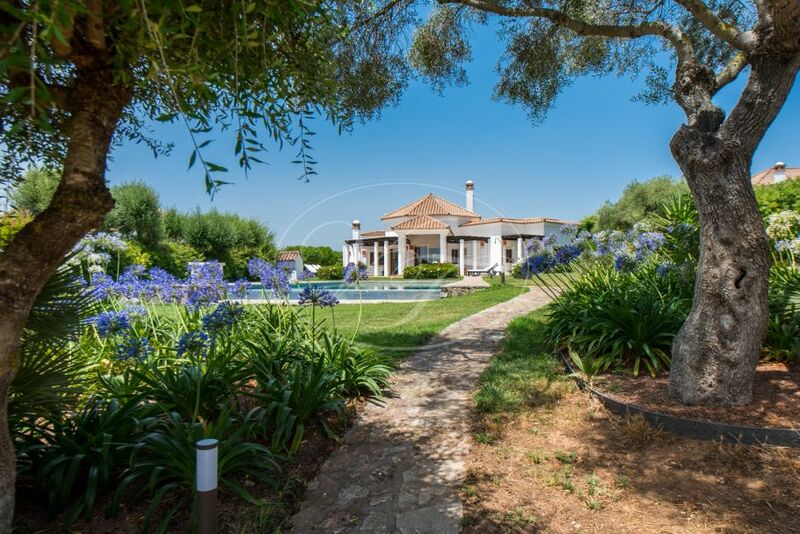 Towns such as Tarifa, El Cuarton, Vejer de la Frontera, Benalup, Medina, Zahara de los Atunes and Cadiz are getting more and more popular.